Warning the 7D experience can be addictive. 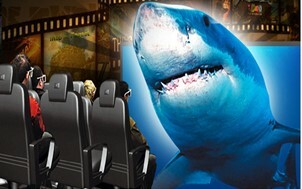 7D Movies is Auckland New Zealand’s newest extreme entertainment business with a existive range of 7D Movies. 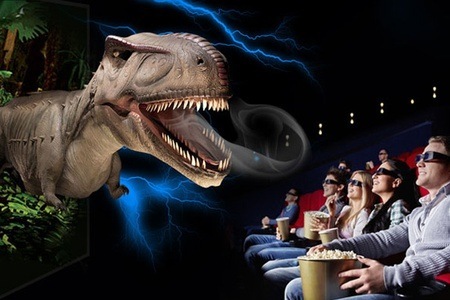 Watch movies in 7D with all the special features available today and in the near future. The 7D Movie Selection provides fun for young and old. The 7D experience can be addictive so try it if you dare.